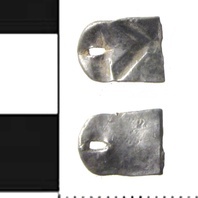 This small brooch features a bird depicted in the Mammen style. 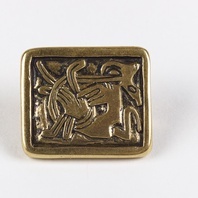 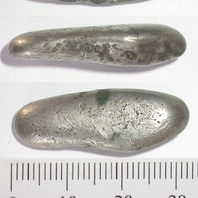 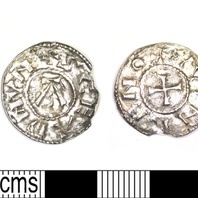 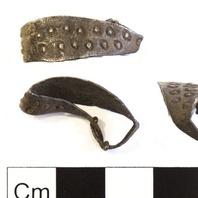 This style of brooch appears to have been produced in the Danelaw but only a few examples are known. 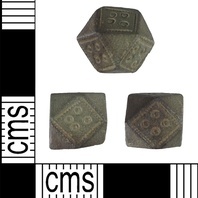 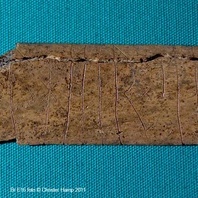 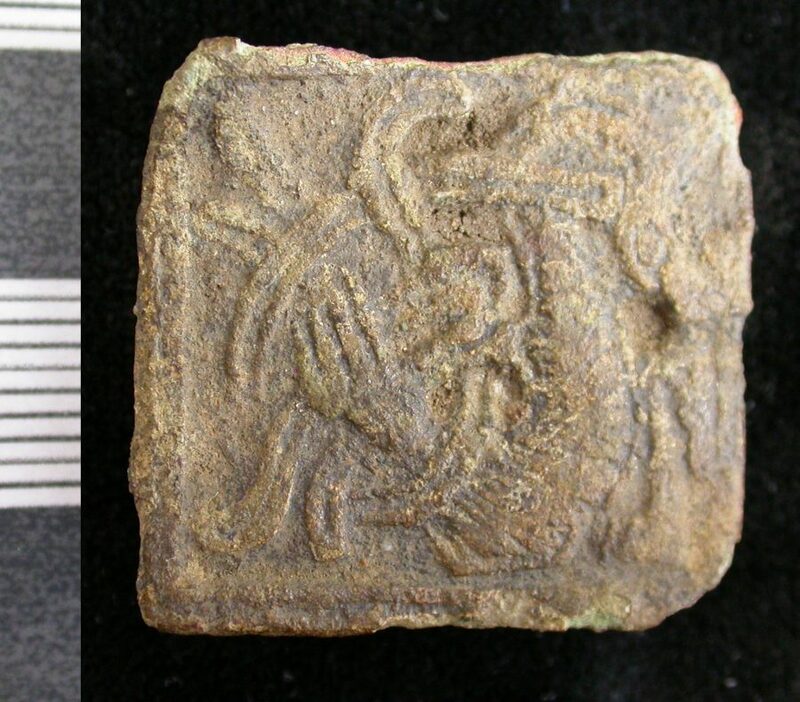 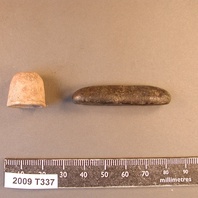 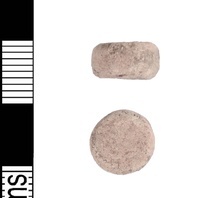 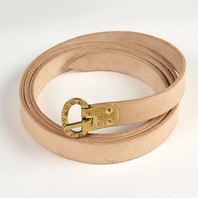 This object is related to Linwood, Lincolnshire. 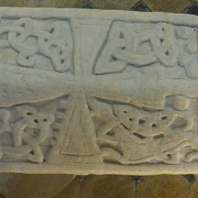 Find out about Linwood, Lincolnshire.